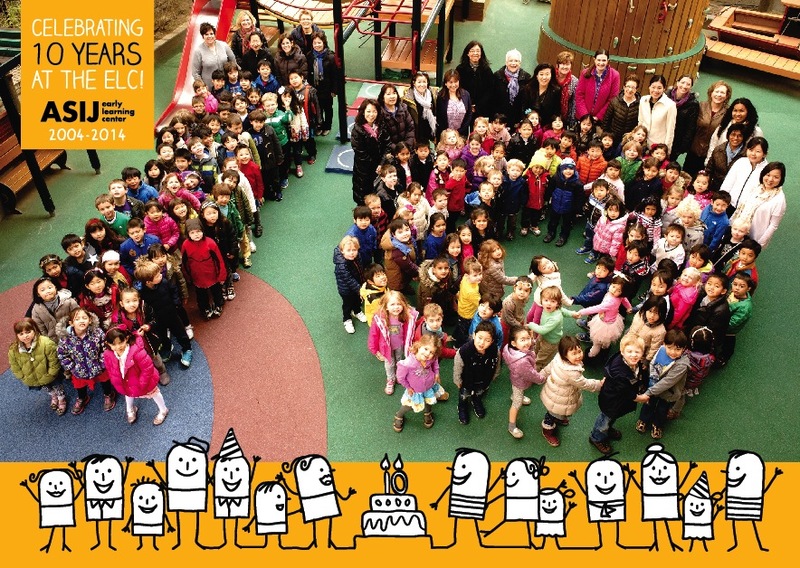 Happy 10th Birthday to the ELC! We are so proud of our children and program at the ELC and are grateful to the ASIJ community for their wonderful support. Although ASIJ has had a kinder program since we opened in 1902, we began a stand-alone early childhood program when we took over the Community Nursery School in 1966. In 1973, the Nursery-Kindergarten moved to new surroundings in Naka-Meguro, where it flourished for the next three decades. Ten years ago, the program transformed again, becoming the Early Learning Center in Roppongi Hills. For the past 10 years, many children, teachers and parents have had the opportunity to experience the wonderful early learning environment and community here in this fabulous facility in the heart of Tokyo. Last week, the children participated in many birthday events for the ELC, including learning activities that focused on the number 10. Why go to the zoo when the zoo can come to you?